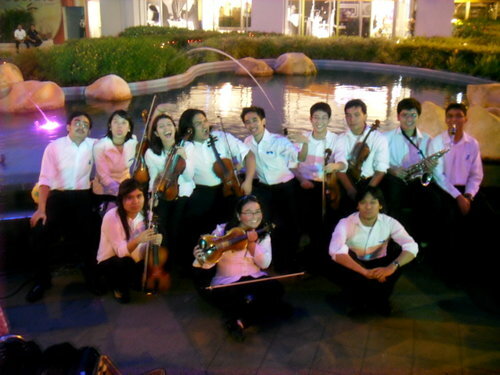 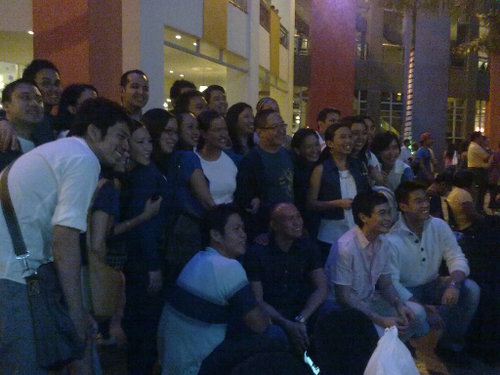 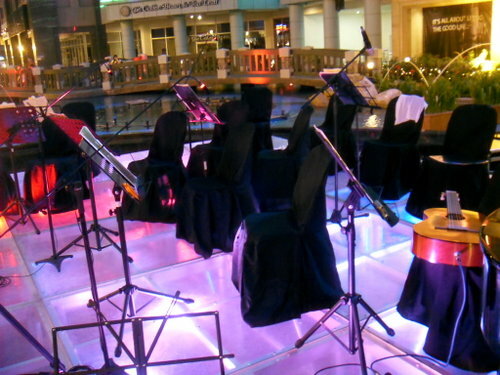 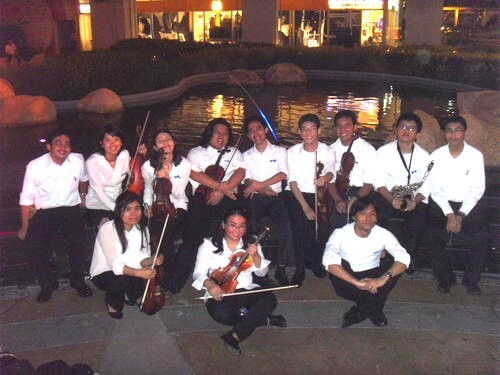 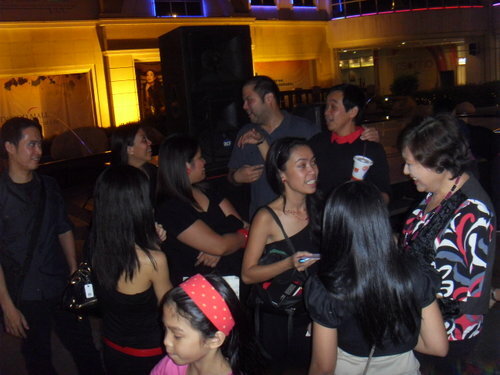 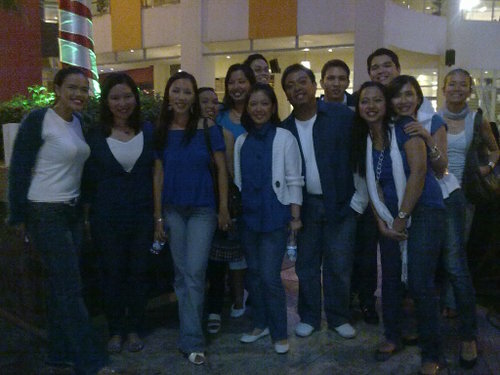 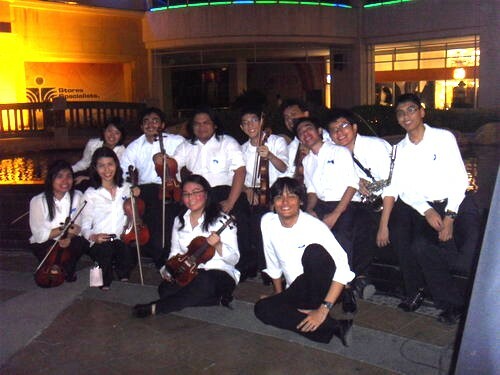 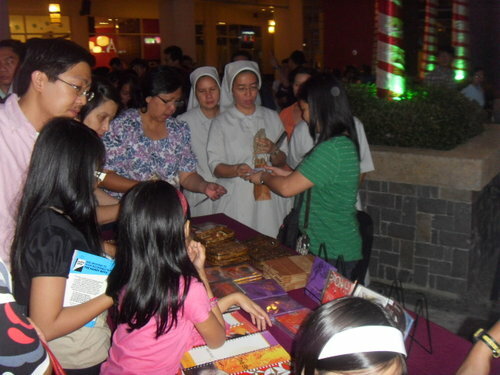 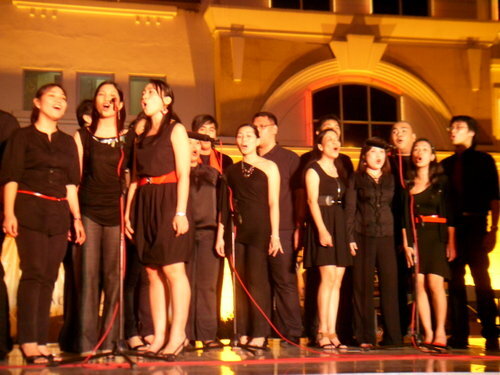 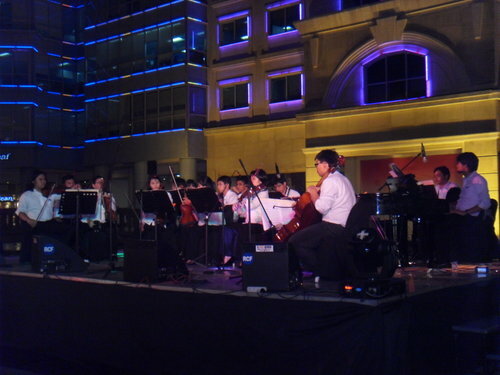 The Jesuit Music Ministry’s mall tour organized by the office of JMM and Ms. Madde Marante, Marketing Manager of Jescom, featured BukasPalad in a Christmas Concert at SM Megamall, 22 December 2006. 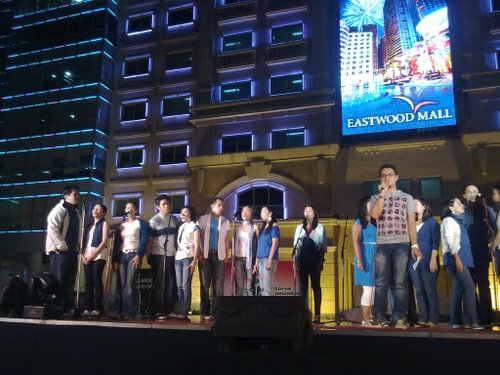 BukasPalad, who celebrates 20 years, sang their signature Christmas songs in their album, Pasko Na! 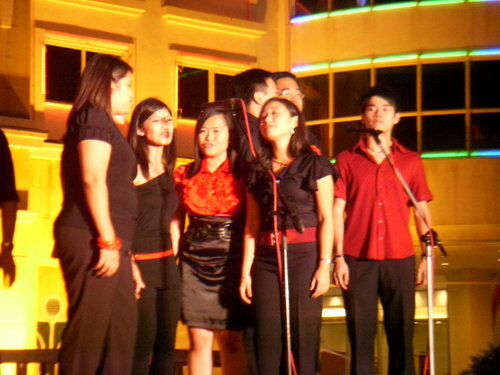 Songs like Pasko Na! 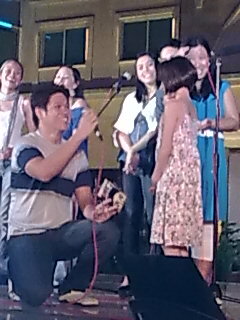 Gumising! 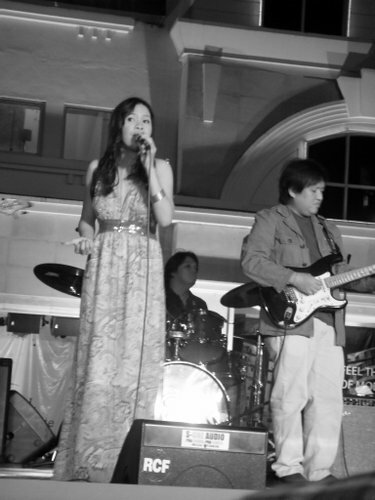 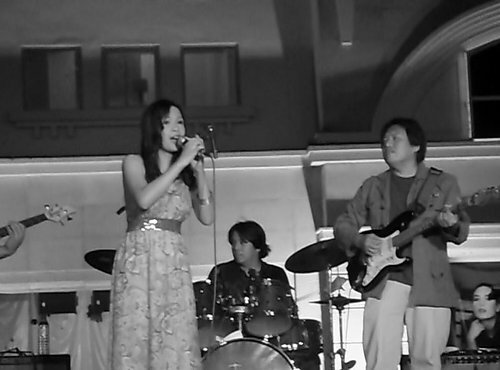 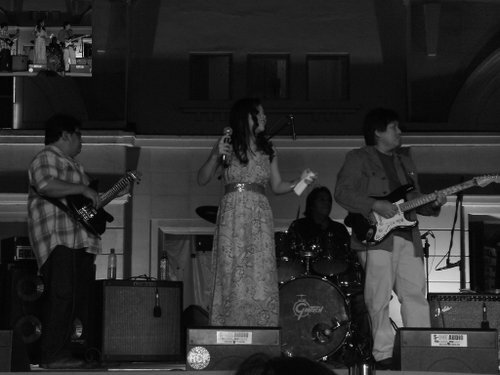 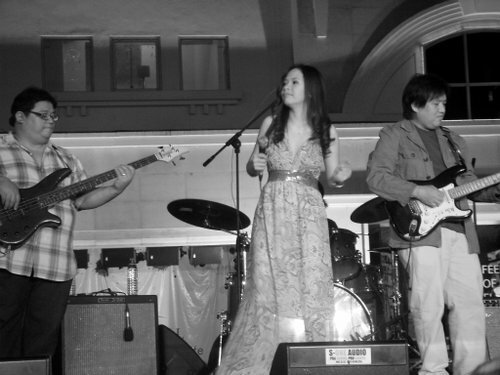 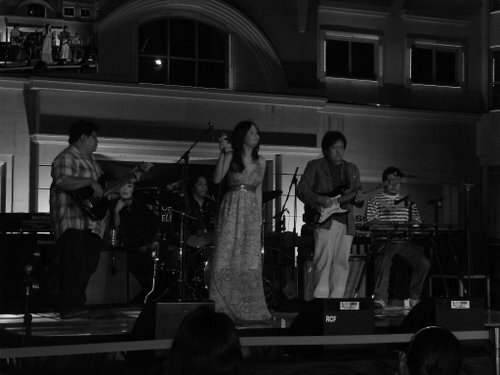 and Pamaskong Anyaya were performed with their all-time popular hits I will Sing Forever and Humayo’t Ihayag. 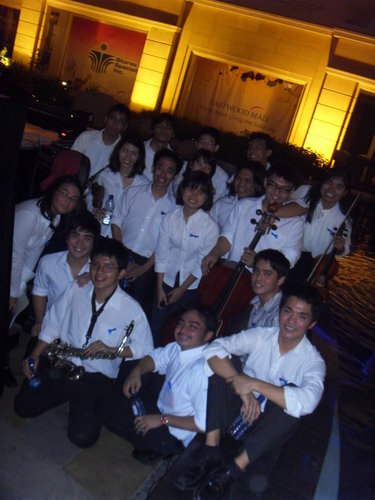 More photos at http://jesuitmusicministry.multiply.com (check EVENTS icon). 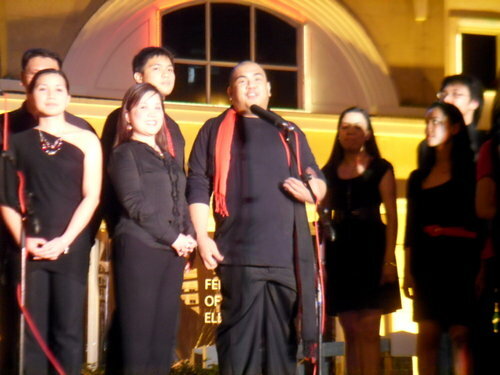 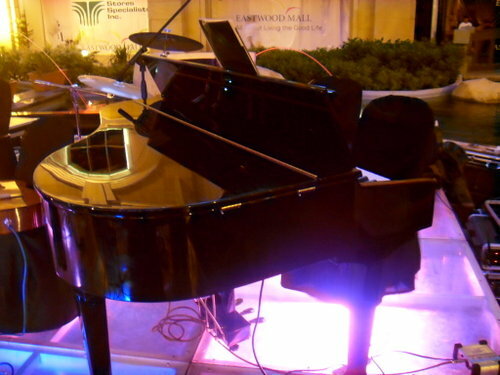 Palan Reyes accompanies them on the piano. 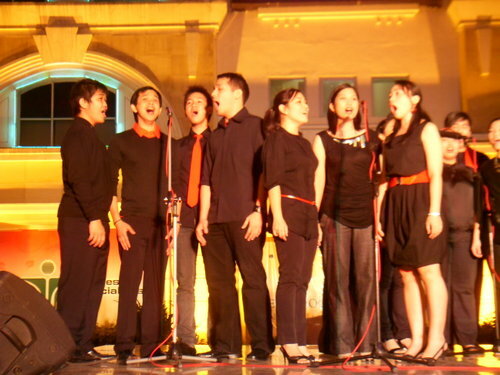 15 December 2006. 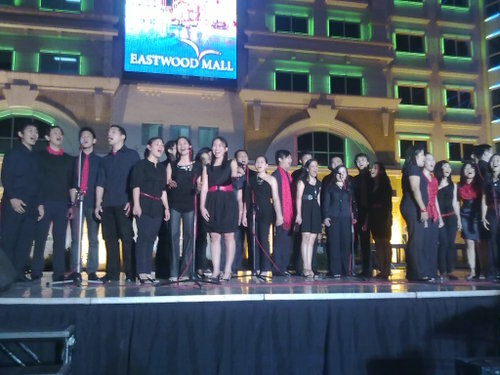 The overwhelming success of the Jesuit Music Ministry’s Christmas Concert at Shangri-la Plaza EDSA Mall is evidenced by the audience who stayed to listen to 7 groups, singing 5 songs each. 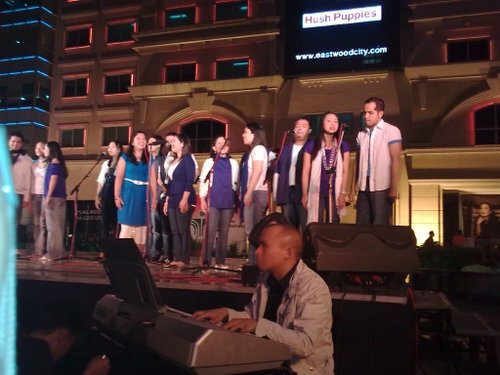 The show began with Mr. Noel Cabangon, and followed by Himig Heswita & friends, Jay Gomez & Bong Rosario for the Vespers album series, Canto Cinco (C5), BukasPalad, Hangad and the UP Singing Ambassadors. 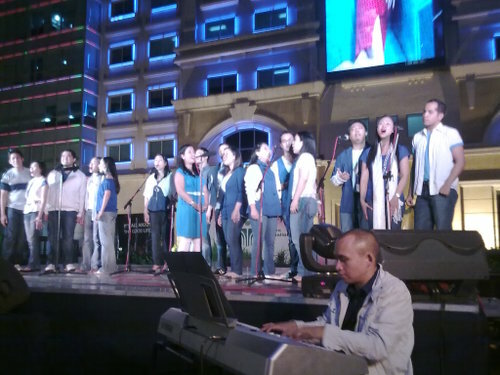 The event was organized by Madde Marante, our marketing director, to promote our Christmas albums as well as providing venues where all JMM artists come together in thanksgiving to God who is with us. 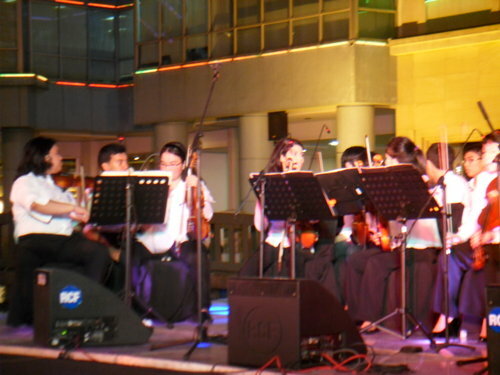 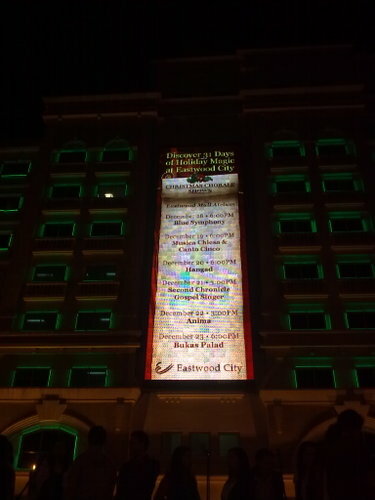 The title of the concert was Child Emmanuel. 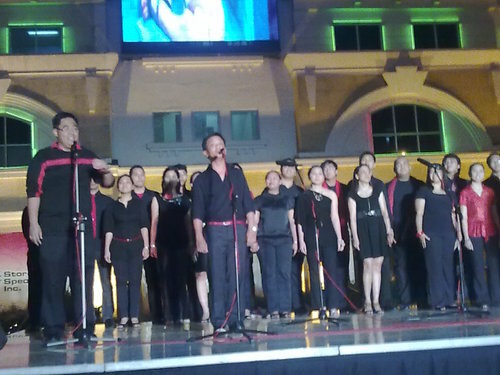 In the audience was crooner Basil Valdez who popularized Hindi Kita Malilimutan, a JMM original.